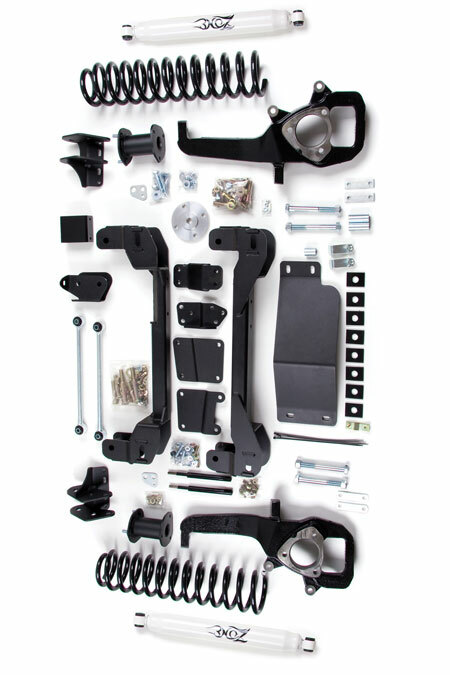 Bay Truck Accessories has the suspension solution to give your truck or Jeep the altitude adjustment it needs. 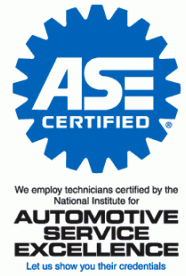 We sell and install level kits from 2″ on up to full 8″ suspension lift kits. Towing heavy loads? Bay Truck Accessories offers line of upgrades to handle the extra weight. From mild to wild, we can get your ride to greater heights. Leveling kits take the factory rake out of your truck, letting your truck ride level and allowing for larger tires than stock. Bay Truck Accessories only sells and installs leveling kits from leading manufacturers that stand behind their products. We can level your ride with strut spacers, torsion keys or by upgrading your struts to improve you altitude and your on-road performance. Bay Truck Accessories can recreate your ride by installing a full suspension lift kit. We have mild lifts from 4″ up to extreme 12″ kits to set your ride apart. These kits not only improve the look, but really help on and off road performance. From mild to wild, we have you covered. Upgrading your shocks & struts is the quickest and least expensive way to improve your on and off road ride. We only sell shocks from leading manufacturers that offer lifetime warranties on their product. Stop in and find out how to improve your ride today. You can trust that your accessories are installed professionally and exactly to manufacturer specifications. Every vehicle is different, and Bay Truck Accessories makes sure your installation is custom tailored to your specific vehicle. Our Technicians are highly trained and experienced to ensure the job is done right… the first time. After install, we ensure our customers are informed and comfortable with using and maintaining their accessories. Our goal is to consistently provide the best service, the best price, the best installations, and the best experience possible. Give us a chance to show you that we do it best in San Francisco Bay Area.